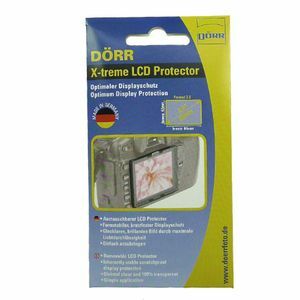 Provide excellent protection for your cameras LCD Display with the Dorr X-Treme LCD Protector. It protects against scratches while still allowing you to view your crystal clear images. Easy to install and can be easy removed without leaving any marks. 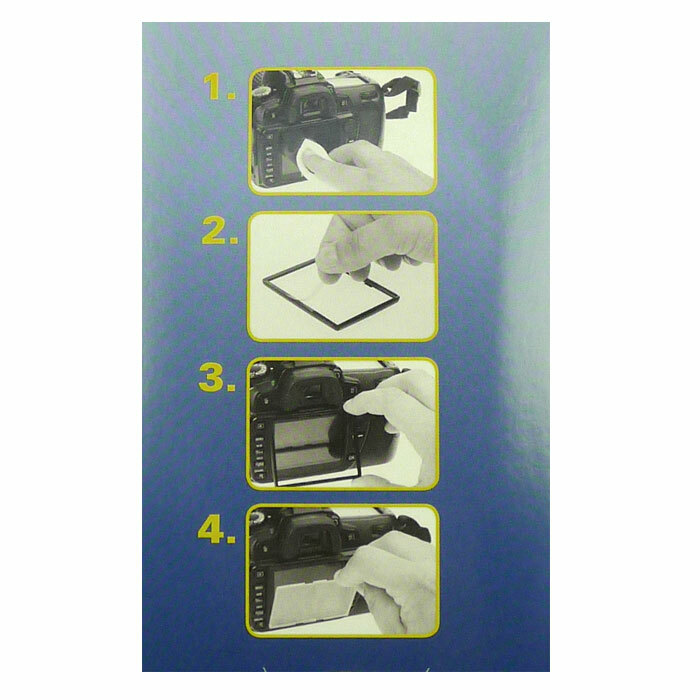 Attached to a monitor frame around the LCD Display which is also easy to remove, the protector is then simply snapped into the frame and removed when necessary. Made In Germany. Suitable for cameras with a 3.0" LCD Display and an aspect ratio of 2:3. For example Canon EOS 550D & Panasonic TZ10.